No premiere date has been announced yet. 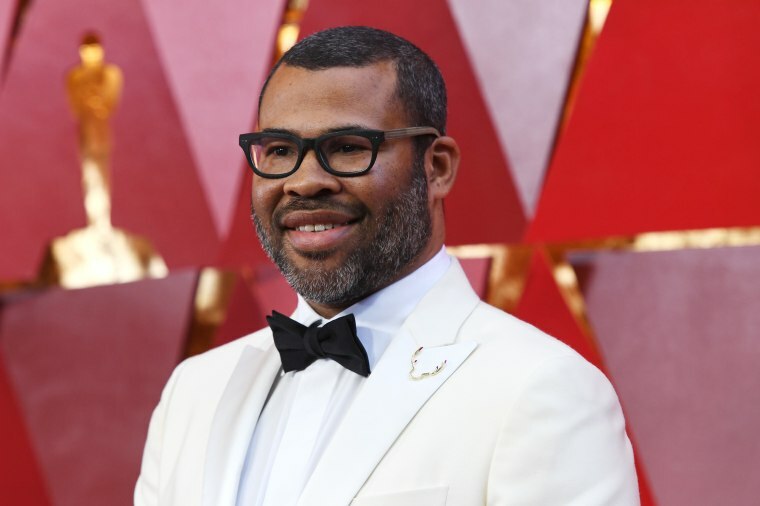 CBS announced on Thursday that Jordan Peele has been tapped to host the revival of sci-fi television classic The Twilight Zone. The Oscar-winning director will also reportedly executive produce the show's relaunch. Along with the announcement, Peele's Monkeypaw Productions put out an animated clip with the Get Out director teasing his narrating ability.